ULTIMATE Digital demonstrated how digital print can be used for short print runs when it printed a Waitrose Christmas design for one of its major customers Branston Ltd, a fresh and prepared potato supplier in Lincolnshire. 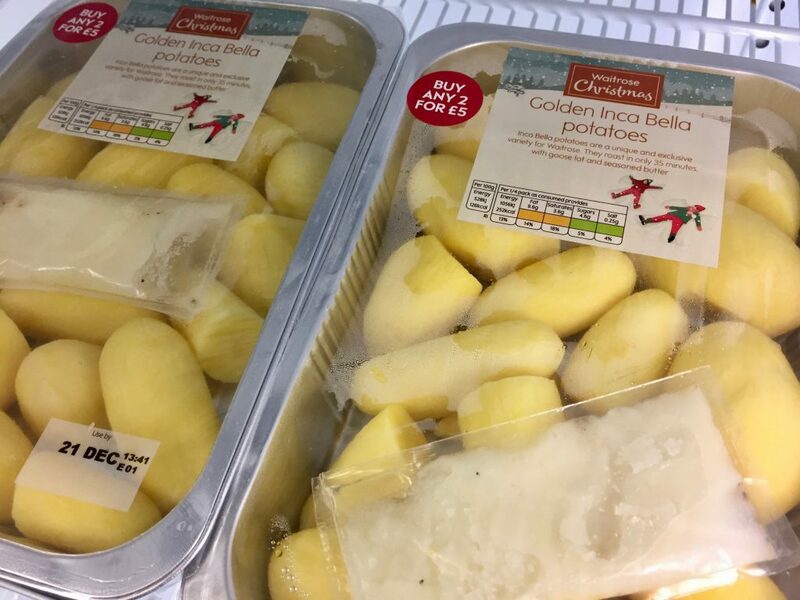 A short run of only 20,000 film lids for application to oven ready foil trays was printed for the upmarket supermarket retailer’s Christmas Golden Inca Bella Potatoes design. The design was printed on 5th December and laminated within 24 hours, allowed to cure and delivered to Branston for packing on 11 December to hit their Christmas production of this new prepared line for Waitrose. 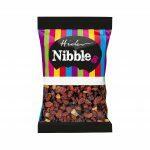 The digital print company, based in Grimsby, North East Lincolnshire, was able to print the design on Polyester/Peelable PE. Last Christmas, Ultimate Digital produced personalised cool bags for Waitrose and personalised other gifts as part of the #MakesChristmas campaign.